Bringing the unsettling, elegant, focused and dramatic, Kim Ji-woon’s A Tale Of Two Sisters is up for discussion. Does it hold a grip on audiences still or has rampant horror clichés outside of it diminished its power? 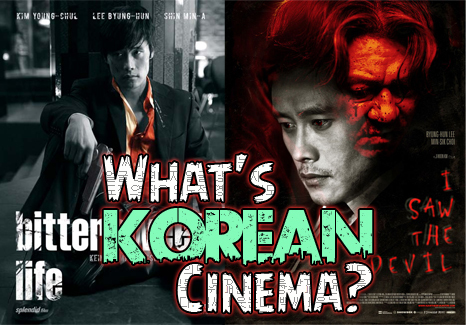 Find out with Kenny B and Hangul Celluloid’s Paul Quinn. 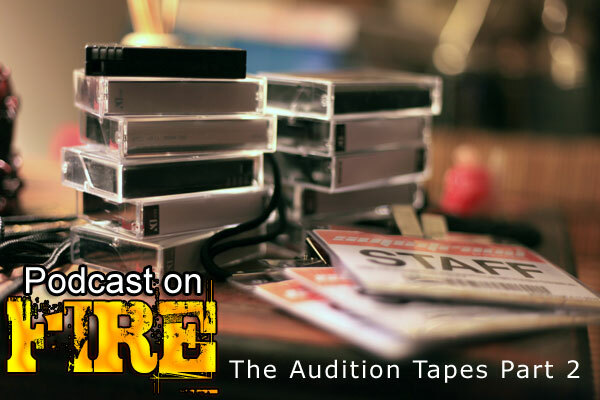 Meet David Harris (or Hong Kong Dave), the second “candidate” for the role of a Podcast On Fire Network co-host. The long chat includes memories of John Woo, Ricky Hui and ye olde video stores. Godfrey Ho and I Saw The Devil-love also included. 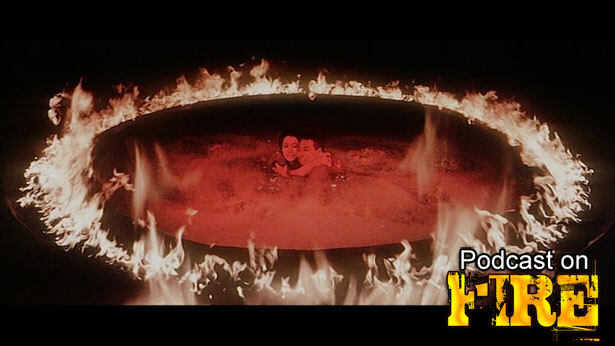 It’s breezy chit-chatting as usual as the POF lounge gets taken over by Stoo and Ken who go into Category III plans for Stoo who also revisits a Category III film from the banned list and Ken gets a taste of freaky Japanese horror in ‘Make Ken Watch A Film’. Ken’s microphone literally broke between the break so a spare was used, hence the recording level being different in the second half.